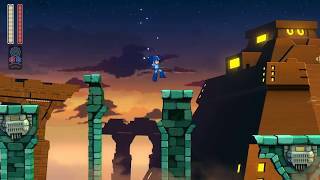 Earlier today during the Mega Man 30th Anniversary Livestream, Capcom revealed Mega Man 11, the next entry in the long-running action platformer series. 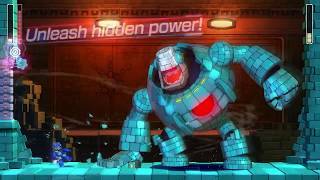 The classic series takes a leap forward in visual presentation in Mega Man 11 with a 2.5D design direction introducing completely hand-drawn characters and environments. 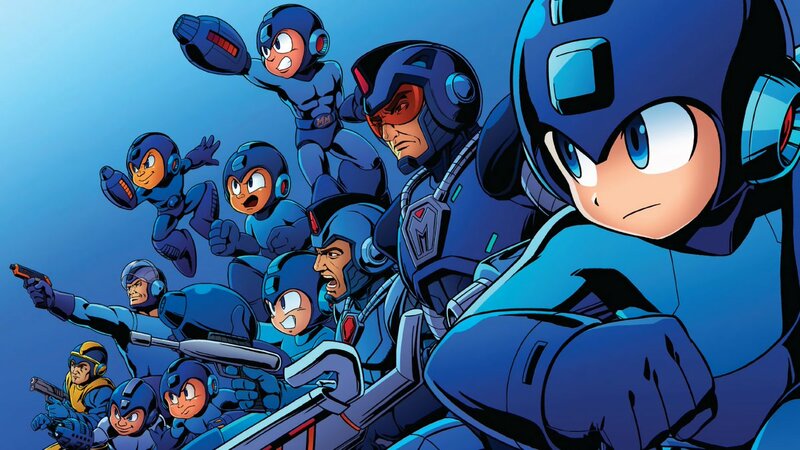 A redesigned Mega Man takes on Dr. Wily’s berserk machines, defeating Robot Master bosses and taking their weapons, in an ever-evolving fight for justice with new and unique enemy designs. The game promises to be challenging, but also still offer difficulty options for newcomers to the series. Also confirmed today, both Mega Man Legacy Collection and Mega Man Legacy Collection 2 are coming to Nintendo Switch in Spring 2018, making all 10 of the numbered series games playable on Nintendo Switch. The first collection, which includes the original six 8-bit games, sees the addition of a new Rewind accessibility option to go back in time following blunders. This feature will also roll out to existing owners of Mega Man Legacy Collection on other platforms. Further, all eight games from the futuristic Mega Man X series are coming to Nintendo Switch, PlayStation 4 system, Xbox One, and PC in Summer 2018. 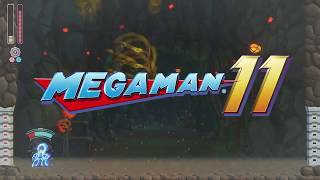 Mega Man 11 will also launch on Nintendo Switch, PlayStation 4 system, Xbox One, and PC in Summer 2018. There are currently 0 members and 109 guests on the website right now. Mega Man 11 (Switch) is ranked #793 out of 1434 total reviewed games. It is ranked #51 out of 146 games reviewed in 2018.